Museum Arts Educator with over 6 years of experience in arts education, community outreach, educational programs, and event planning. Strengths include arts administration, developing creative programing and project management. Specialized experience in working with students K-12, using VTS as a way of connecting students to contemporary art, in addition to specialized training in students with special needs (disabilities + at risk teens). Strengths include partnership development, maintaining healthy relationships with partners in the non-arts sector, marketing of programs, and program evaluation/reports. Teaching Artist facilitate family festivals, weekly drop-in art activities, hands-on gallery activities, preschool workshops, family tours for Children and Family Programs, lectures, seminars, workshops, performances, and receptions for Adult Programs. 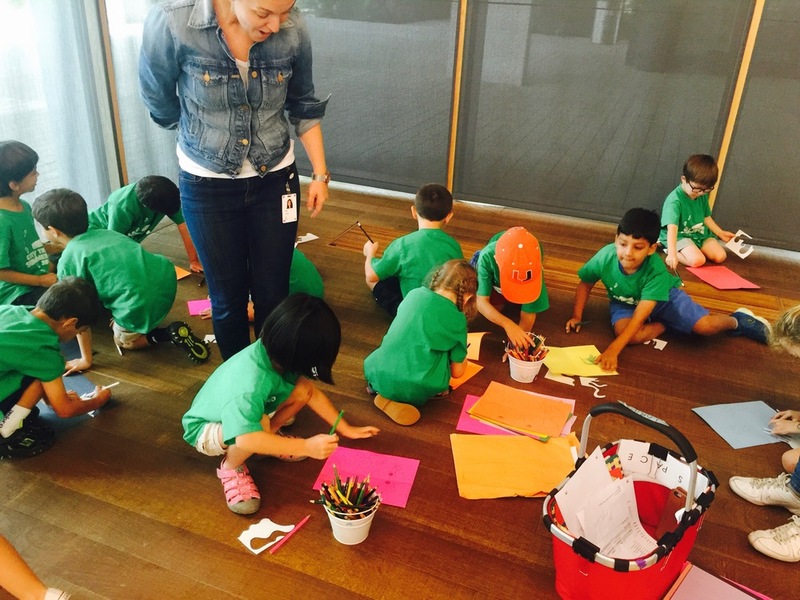 PAMM Spring Art Camp, Summer Camp & Winter Camp is a fun and engaging one-week camp for children (ages 6-12) that offers the opportunity to explore elements of design through art-based activities and explore works on view through in-gallery experiences. 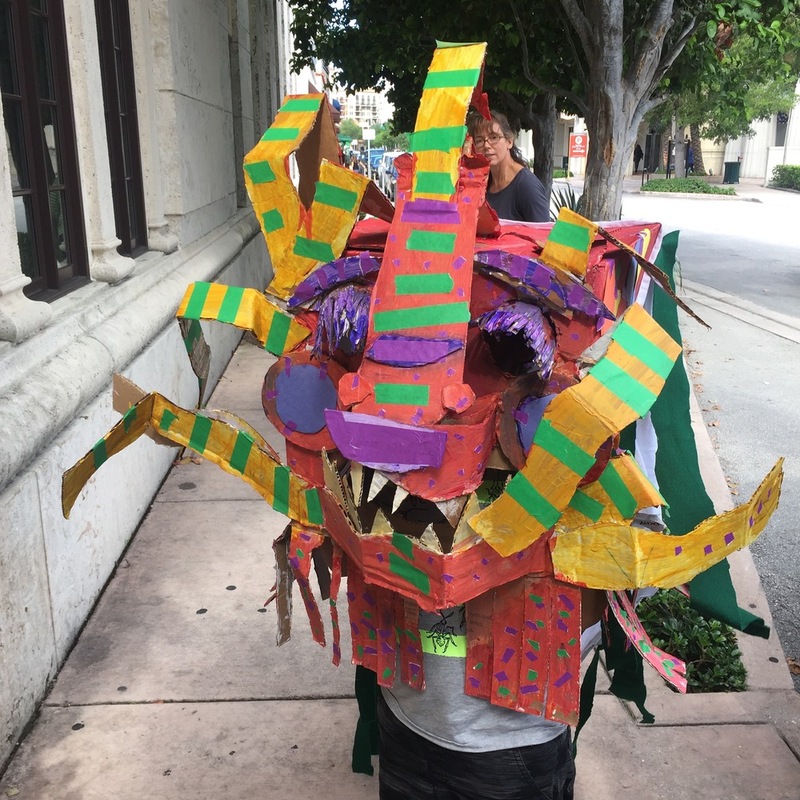 During the summer months, Pérez Art Museum Miami's offers youth camps and community centers free art experiences at the museum and throughout Miami-Dade County. This two-part program includes artist-led conversations and art-making at your facility, and follows with artist-led tours at the museum. All materials provided. ICAN is an offsite outreach program that aims to increase self-esteem, critical thinking skills, and access to contemporary art; as well as to empower social, cultural and gender-specific identity of each participant. ICAN connects contemporary artists whose practice investigates these social issues to teens and young adults in partnership with schools and community organizations. Clay is contradictory, compelling and ambiguous; clay is minerals, plant life and pulverizing particles that form part of our human anatomy. Using ceramics as a catalyst students at #SUPERFIRENDS at, Williams Park (presented by SouthFlorida Cares Mentoring Movement) explored topics about family, community and personal histories. Ceramics as a medium is inextricably bound to human history, culture and economics; it has endured the test of time and continue to form our understanding of past civilizations. Without clay a large majority of human history would be missing. As a ICAN instructor my goals are to immersed young audiences in personalized experiences that instigate curiosity, visual literacy and empirical senses (sight, hearing, etc.) as learning tools. Through collaborative and explorative learning, I believe students can develop critical thinking skills and abilities to assess their own understanding of the world around them. The extended viewing tour program was developed as a way to create meaningful appreciation and study of artworks through close observation, hands on art making and creative writing. 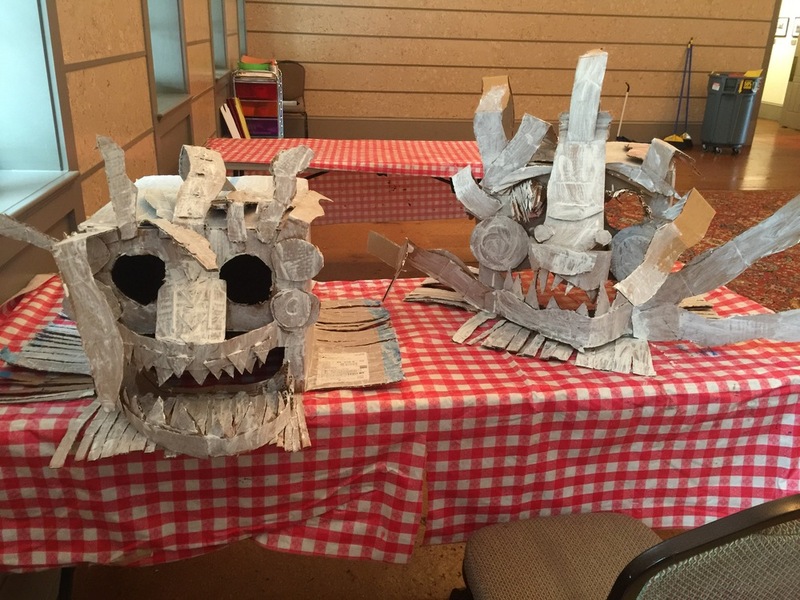 The goal is to help students utilize art as a tool to make connections with core subjects in school. The program works closely with teachers to develop curriculum that makes art an integral part of lesson planning that focuses on core standards in language arts, mathematics, social studies and science. Photos courtesy of Javier Sanc. City Trekker Summer Camp at the Coral Gables Museum offers 10 weeks of fun, educational activities for children ages 5-12. City Trekker Summer Camp explores the City of Coral Gables through a variety of disciplines and takes advantage of all the cultural destinations and activities that The City Beautiful and the Museum have to offer. Through exhibits, special presentations, art activities and field trips campers will learn about art, architecture, design, history and more! Campers will also enjoy some splashin’ fun with trips to Venetian Pool every session! The Coral Gables Museum provides a safe place to create, play and learn. Family and friends are invited to join us every Friday at 4 pm for Friday Finales, special presentations featuring creative projects and accomplishments from the campers’ week-long adventures.